Start preparing for your exam in SECONDS! 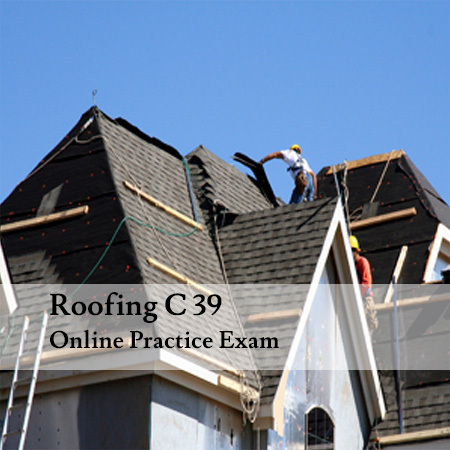 Includes timed on-line practice tests with 800 randomized questions to help you pass the C-39 California State Contractor’s license exam. Why Wait? You can start studying in SECONDS! You will receive a pin code which will allow you instant access to our online question database of 800 randomized questions.Your test is automatically graded, with corrected answers for you to review! 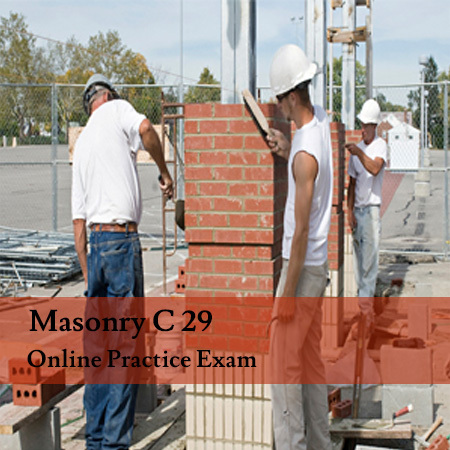 Our questions are constantly being updated and reviewed so we are confident you will pass your exam! 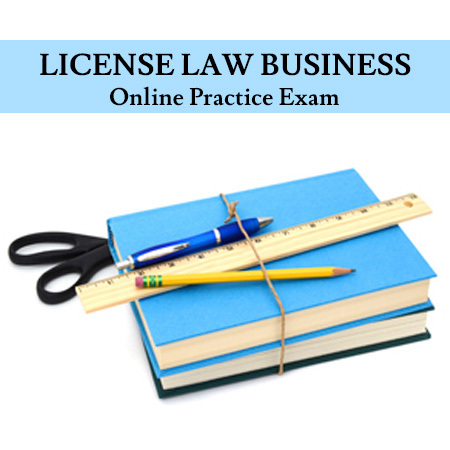 Online practice exams are valid for 6 months from the date of purchase.